In case I didn't adequately express my displeasure at a persistent notification being displayed, let me do so now. If this persistent notification is not removed once and for all I will be abandoning Facer. As I mentioned in a different thread, if I block notifications, Facer goes crazy with CPU/battery usage. If I force stop the Facer app my watch face can't get weather updates. Please fix this (again), Facer and stop the ridiculousness! 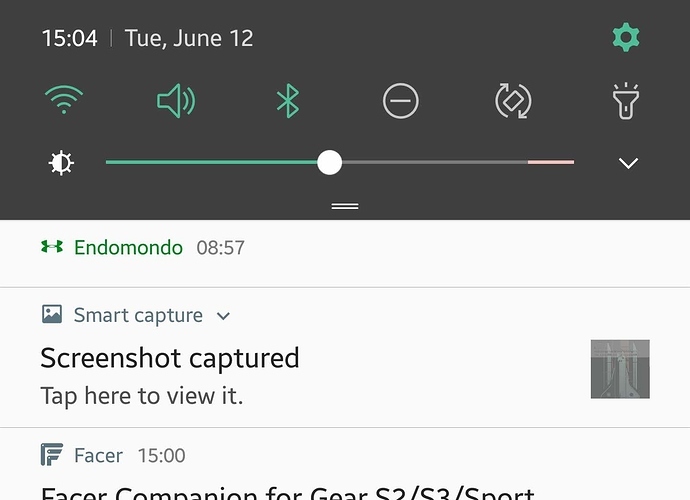 Sorry about that - could you share a screenshot of the notification you're referring to? We'll escalate to engineering and try to reproduce it. Curious enough, I haven't seen this since. I'll post a screenshot if it happens again. Please see the screenshot here... Notification just popped up for no reason at all. Thanks! We'll investigate and try to understand what could trigger this. Hello, it has been a year and the problem still persists. I must use Android Settings to hide that notification.